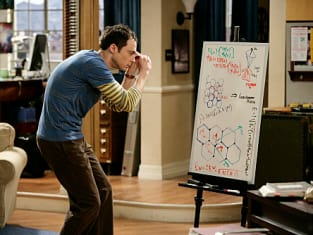 The Big Bang Theory Season 3 Episode 14: "The Einstein Approximation"
Wolowitz [about Sheldon]: How long's he been stuck? Leonard: Intellectually about 30 hours, emotionally about 29 years. Wolowitz: Have you tried rebooting him? Leonard: No, I think it's a firmware problem.